Heading to Tenerife this year? Whether you’ve got the kids in tow and you’re looking for some fun days out, or you fancy something a little bit different from the pool and the beach, there are plenty of first-rate attractions on offer, for example, Tenerife theme parks. 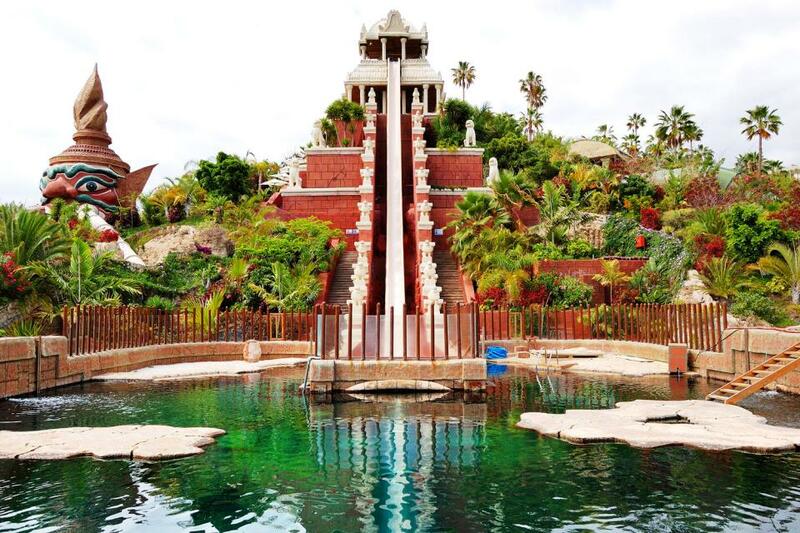 Based near Costa Adeje, Siam Park is one of the largest water parks in Europe and a hugely popular spot with all sorts of different rides, slides, fountains, pools and attractions for all ages. There’s the Tower of Power, The Dragon and the Mekong Rapids to name just a few, along with a wave pool and a lazy river. Have fun in the splash-tastic environment of Siam Park or find a quiet spot, which given its size are quite plentiful, and enjoy a bite to eat with a glass of something cool and refreshing. Thanks to its location in the south of the island it’s easily accessible, so you can use public transport or drive there with a hire car. Book through TenerifeCarHire.com and you’ll find a hire point based in Tenerife South Airport, among others. This popular wildlife centre is based in the north of Tenerife, near Puerto de la Cruz. It’s home to a vast array of animals including gorillas and chimps, tigers, jaguars, alligators, sea lions and wonderful sea creatures including tiny sea horses and huge orca whales. You’ll also find many wonderful birds including rainbow-coloured parrots, flamingos and pelicans. 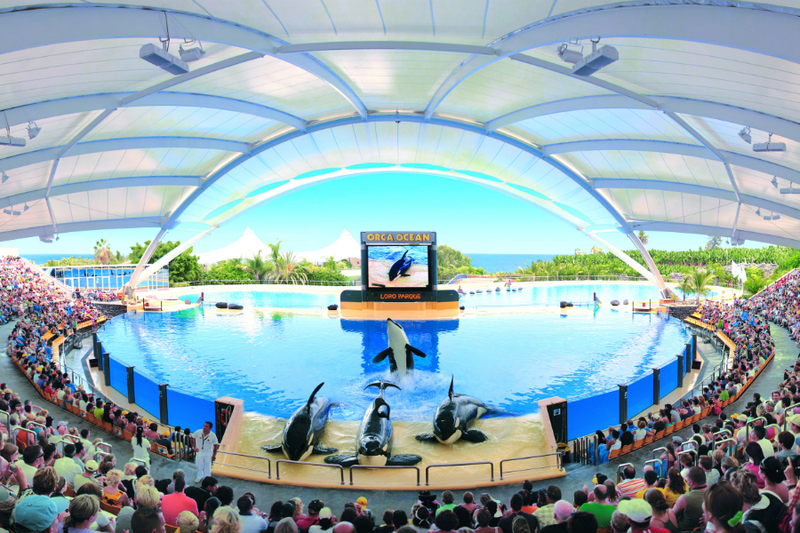 Jungle Park, located near Los Cristianos, is home to a vast jungle – over 75,000 metre square in total. 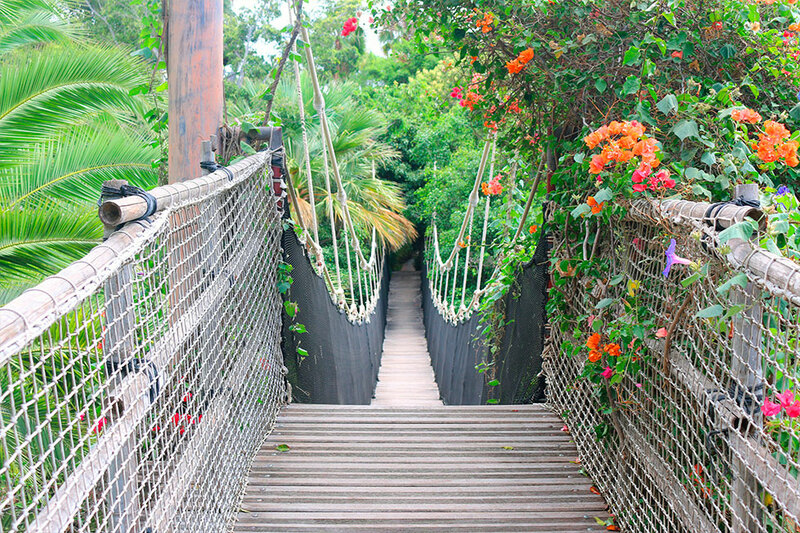 It’s criss-crossed with tunnels, bridges, walkways and waterfalls, dotted with lagoons and peppered with caves. Exotic and colourful birds of various species live here, including eagles, falcons and flamingos, along with other fantastic creatures including lemurs and monkeys. Many of the most popular theme parks can be reached by public transport, but naturally, we think car hire is the best way to get around and explore everything that Tenerife has to offer – be it waterslides, exotic jungles or bright and colourful parrots! Search for car hire and find a quote at tenerifecarhire.com, and let’s get your holiday in Tenerife off to a cracking start.